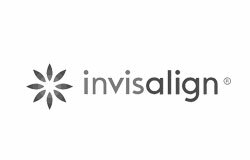 The ONLY Invisalign Diamond Provider in the Hills District. 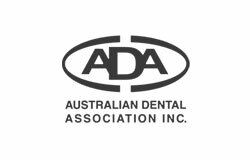 When it comes to looking after the health and appearance of your teeth, you need to be confident that you’re in the best possible hands. Welcome to Brace5. 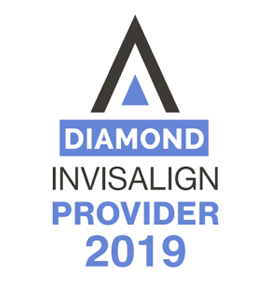 With over 25 years’ experience, our award winning practice is renowned in the Hills district and beyond for its innovative but affordable high end service, coupled with a friendly and supportive approach. 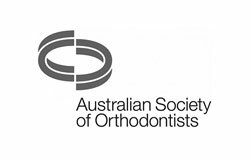 We understand that requiring orthodontic treatment can be a daunting prospect for many adults and young people. New technology means this need no longer be the case. 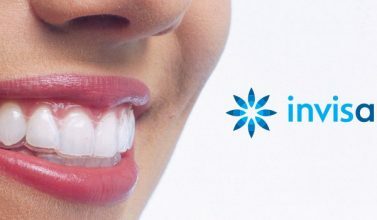 As an Invisalign Diamond Provider, we offer the very latest in orthodontic care, specialising in practically invisible Invisalign treatment, 3D mouth scans and non-extraction procedures. When you entrust Brace5 with your orthodontic care, you can rest assured that your new smile is just around the corner. 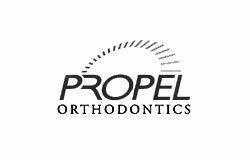 Book a consultation with Dr Mamutil today, and see how he can help you get the beautiful smile you deserve! At Brace5 we pride ourselves on our family-friendly service and great relationships with all of our clients. 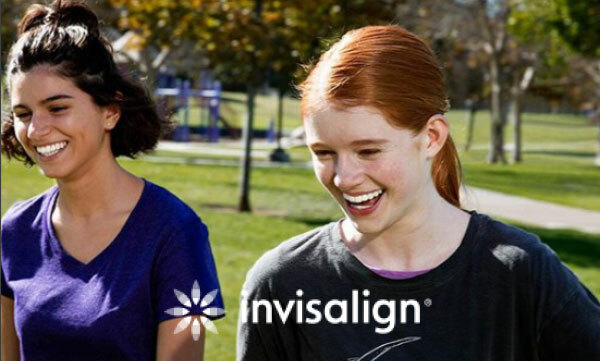 Invisalign is a practically invisible treatment that avoids the self-consciousness and hygiene issues often associated with traditional teeth straightening techniques. 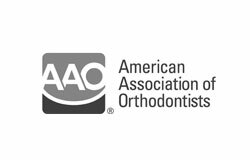 We practice non-extraction orthodontics, which means that we use more advanced techniques to achieve the best outcomes without the need to remove any teeth. 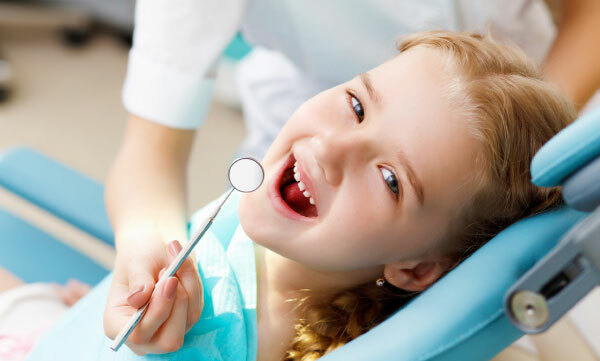 Early correction of dental misalignments in children will enable them to avoid having to undergo invasive surgery or more complicated procedures later in life. 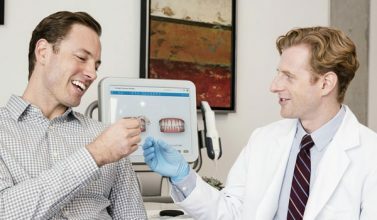 Ready for the smile you deserve? Dr Mamutil and the team at Brace5 are ready to get you smiling with confidence.